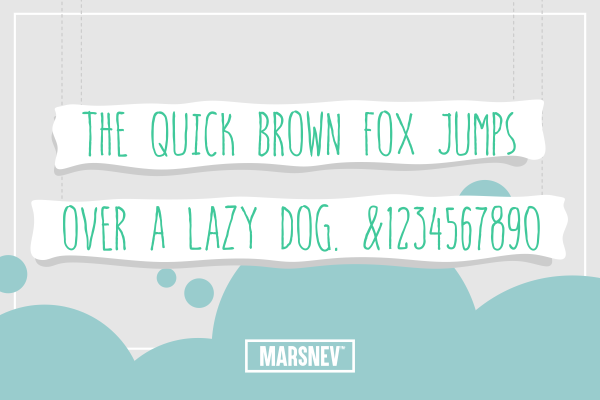 Another font which is named after my college things. Hello Goodbye is actually an annual welcoming and farewell event for English study freshmen and graduates. But the funny thing is, even the event did never use the font! (haha). 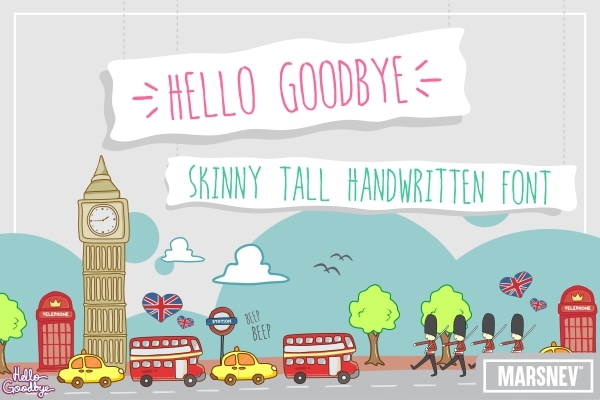 I created this font in 2014 for Hello Goodbye, but the bosses said that the font was too cute for the event, which I always wonder what's wrong with being 'too cute'. Later in 2015, this font was used for the covers of special valentine edition of Silver Queen, a widely known Indonesian chocolate brand.